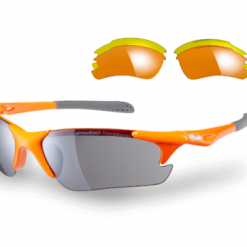 The newly improved Chromafusion® 2.0 lens featured in the Wellington range offers effective eyewear protection against low to high sun glare with Sunwise® perfect optical clarity. 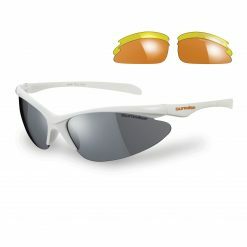 Light reacting for use early in the morning until dusk without the need to change lenses. 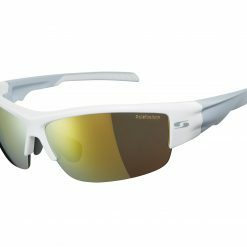 Chromafusion® 2.0 features panoramic lenses which include fantastic colour balance in all viewing conditions with light control for use all year round. 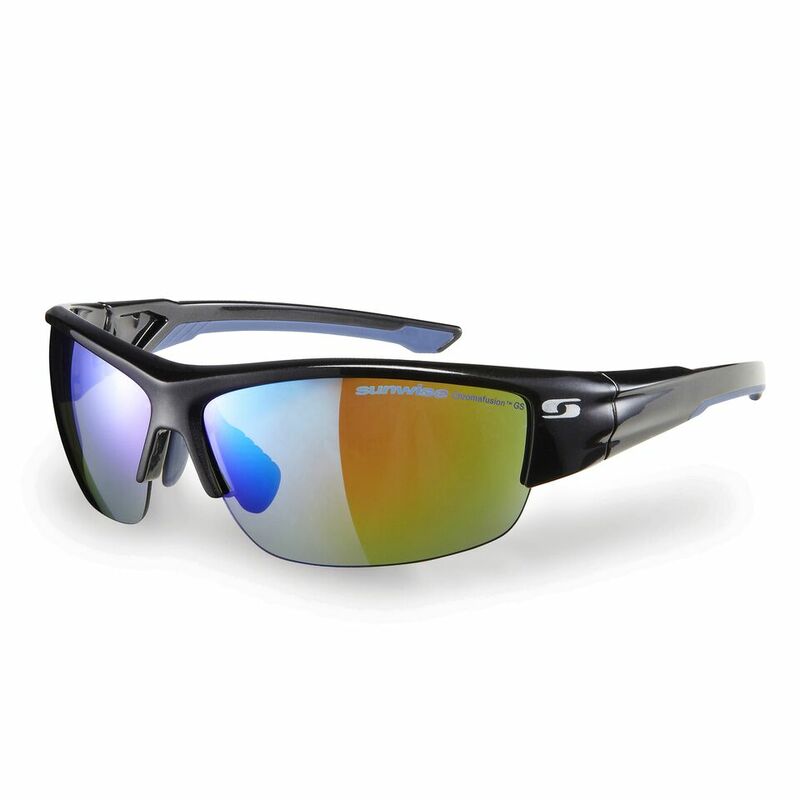 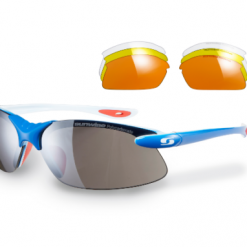 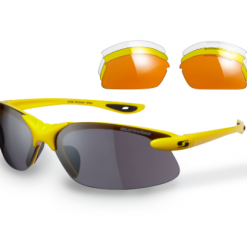 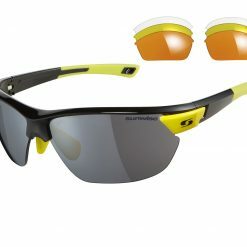 The innovative 2.0 anti-fog advanced technology eliminates the need to cut holes into the lenses. 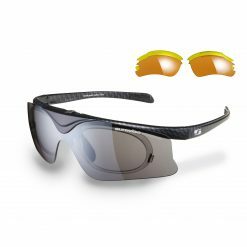 Whilst the water-repellent feature performs in all weather conditions, the sheer platinum colour coatings complete this season’s looks. 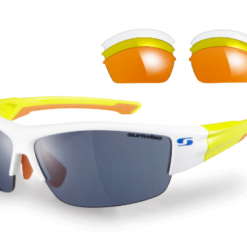 Buy Sunwise Sunglasses Wellington Black Photochromic now!